This guide will show you how to find and use your activation code for your ExpressVPN apps. It will also provide instructions for users who have expired activation codes. When do I need to use my activation code? 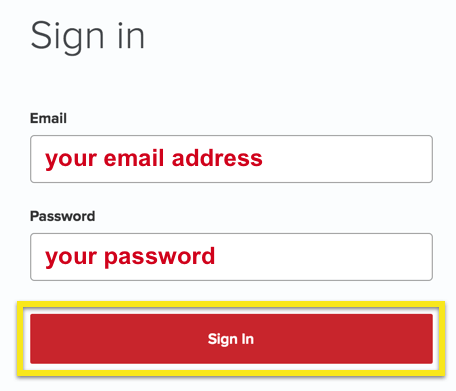 Enter your ExpressVPN username and password, then hit Sign In. After signing in, you will see your activation code. Resolution: Check that you correctly entered the activation code for an active subscription. You can check whether your subscription has expired by signing in to your account. Resolution: contact the ExpressVPN Support Team for immediate assistance.